Working memory does not seem to be the only executive function that is enhanced in bilinguals. In a study by Bialystok and Senman, it was found that the differences between bilinguals and monolinguals on a series of theory of mind tasks were related to stronger inhibitory control. Although this might be considered more relevant to the cognitive realm, it is not irrelevant to social competence. Social competence involves emotional regulation –or adapting your response in order to achieve a goal. Although inhibition and emotional control are not the same thing, the two have been shown to be strongly correlated in preschool children (Carlson and Wang, 2007). Why does social competence matter? Social competence is “predictive of subsequent adjustment, academic success, self-worth, and mental health”. It is also a “fundamental gauge” of positive outcomes in young children, and one of the foundations for school readiness (Oades-Sese, Esquivel, Kaliski, and Maniatis, 2011). There are several possible implications for policy-making that resulted from the research that has been carried out on emerging bilinguals and monolinguals. Oades-Sese, Esquivel, Kaliski, and Maniatis (2011) suggest that it is important for children to become proficient in at least one language during preschool. Programs that help identify children who have low language skills should be created in order to allow for a timely intervention to take place. It is also important to inform the public that bilingualism does not ‘confuse’ or slow children down. 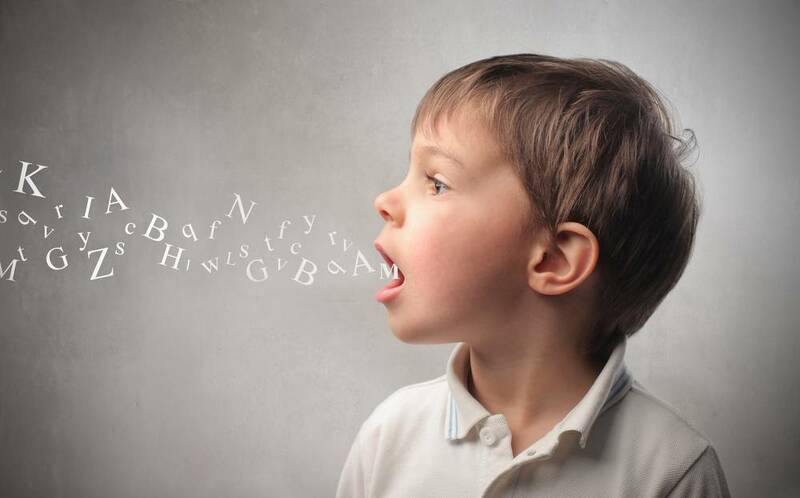 Although there have been several studies that suggest that bilingual children develop more slowly than monolingual children, the evidence is inconclusive –factors such as socio-economic status are more likely to be the reason behind this. In terms of policy, this means that teaching a second language in preschool is not detrimental to home language skills in children –it could even be beneficial to school readiness and social competence! If we want to boost a child’s academic outcomes, bilingualism can be a powerful tool to consider. As mentioned above, social competence is fundamental to doing well in school, and bilingualism seems to enhance the ‘non-cognitive’ skills that kids need in order to succeed. The interplay between bilingualism, theory of mind, and social skills has been proven to be anything but negligible. With this knowledge, it is important that policymakers in the field of education recognize the power of languages to drastically improve outcomes.